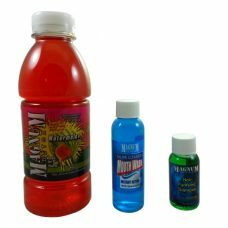 Our Heavy User Package includes one permanent detox and one 32 oz. 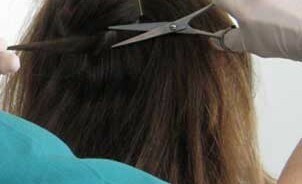 temporary detox drink. 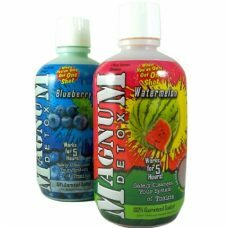 Available from Magnum Detox or Herbal Clean. 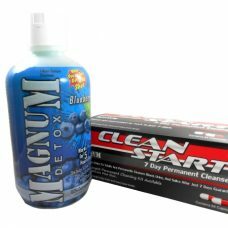 The Magnum Detox Total Body package includes detox products that will effectively clear toxins from your urine, hair, and saliva. 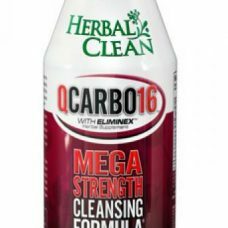 Herbal Clean QCarbo detox drinks are cleansing formulas that are made specifically to work with any toxin level and any amount of body mass. 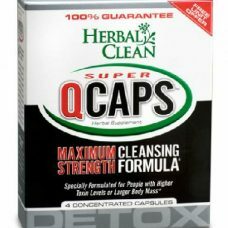 Herbal Clean QCaps are specially formulated to cleanse individuals with low toxicity and low body mass (under 200 pounds). 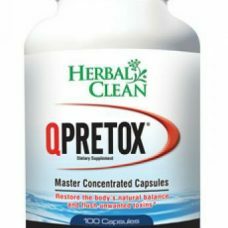 Herbal Clean QPretox is a 25 days supply of Master Concentrated Capsules designed to help clean the toxins from your system. 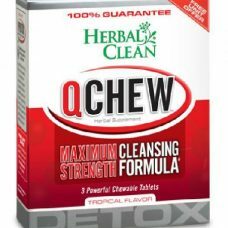 Herbal Clean QChews are a fast acting and reliable detox aid, most effective for individuals with low toxicity and body mass. 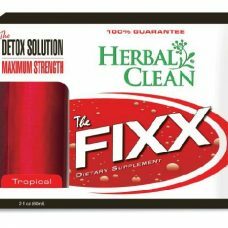 The Fixx by Herbal Clean is the original 2oz. potent, deep cleansing concentrate. 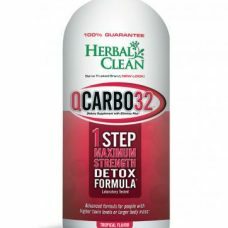 This cleansing formula is effective no matter what type of detox you are trying to achieve. 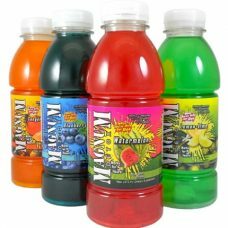 Magnum Detox drinks are available in 16 and 32 ounces as well as a variety of flavors. 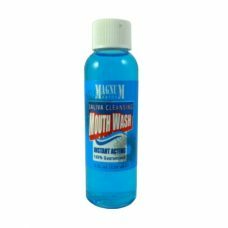 Magnum Detox Mouthwash is an effective saliva cleanser for up to 45 minutes. 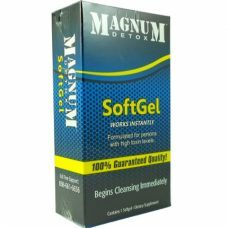 Magnum Detox SoftGels are immediate-acting detox capsules that help you keep clean all day long! 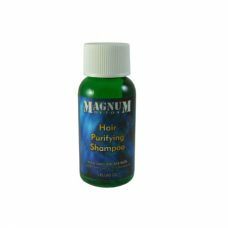 The Magnum Detox Hair Purifying shampoo is a fast acting, deep cleaning formula that is guaranteed to work.